Tiger Roll booked his place in racing history by winning his second successive National, and he is already fancied for a treble. Only one horse has ever won the National three times – the great Red Rum, but even he could not make it three-in-a-row. Bookies William Hill are offering 8/1 that Tiger wins his third National in 2020. Hills also offer 20/1 that he wins the Cheltenham Gold Cup next year. 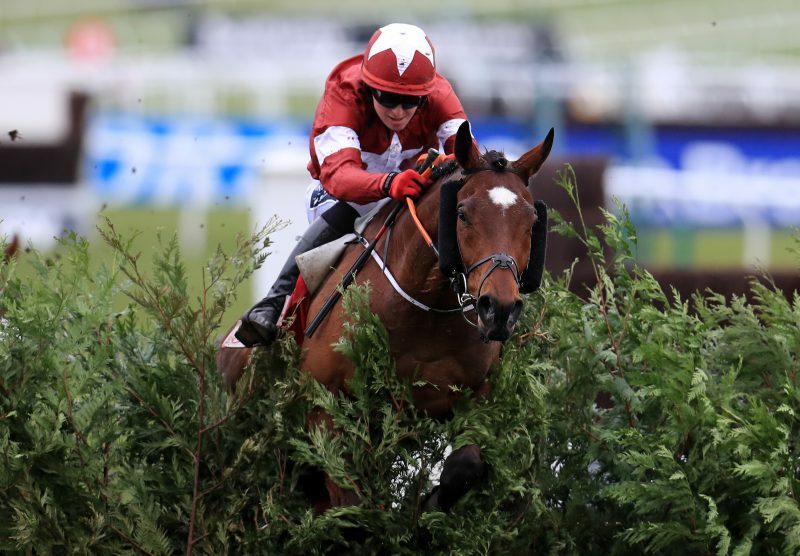 “Tiger Roll winning is clearly not the best result but fortunately for us he was not that well backed on the day,” said William Hill spokesman Rupert Adams. Some Bookmakers are still licking their wounds at Tiger Roll’s second win, with some claiming it cost the industry £250million. Betway’s Alan Alger said: “The quarter-of-a-billion pound bombshell has landed. “Tiger Roll has gone back-to-back and inflicted the most expensive result in Grand National history. People have been backing this horse since he got his head in front here last year, and he’ll go down as the greatest ever result for punters. Odds accurate; 06/04/2019 12:00 am.